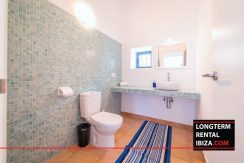 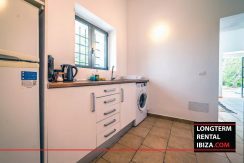 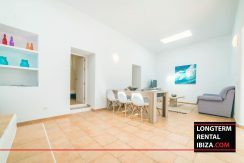 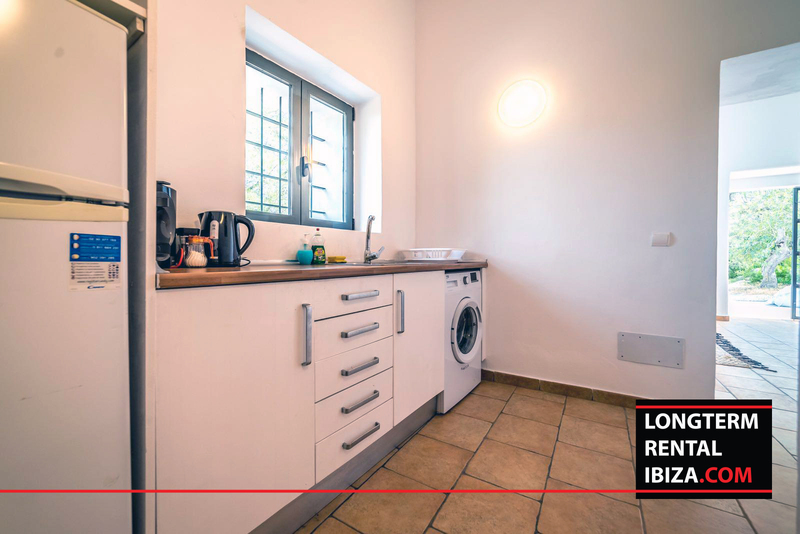 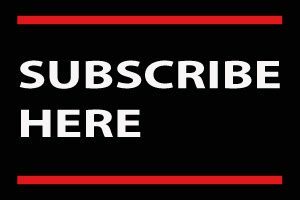 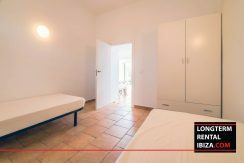 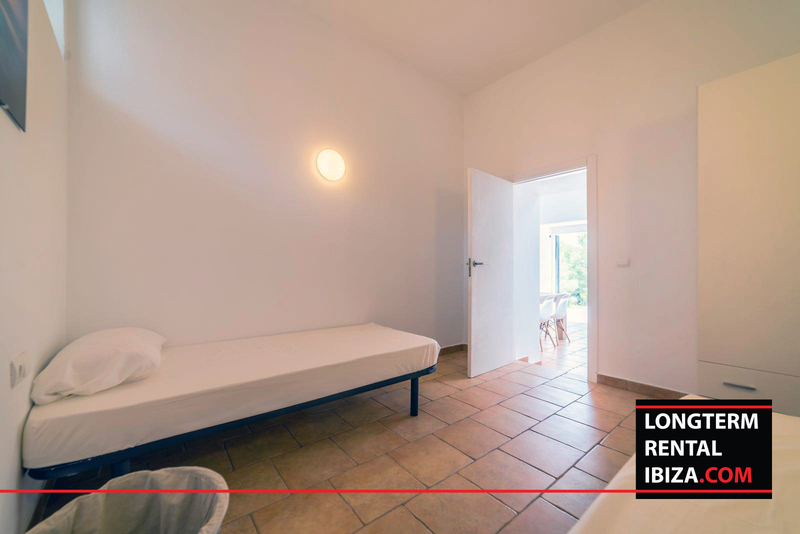 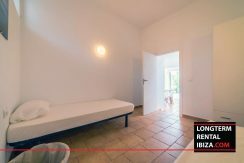 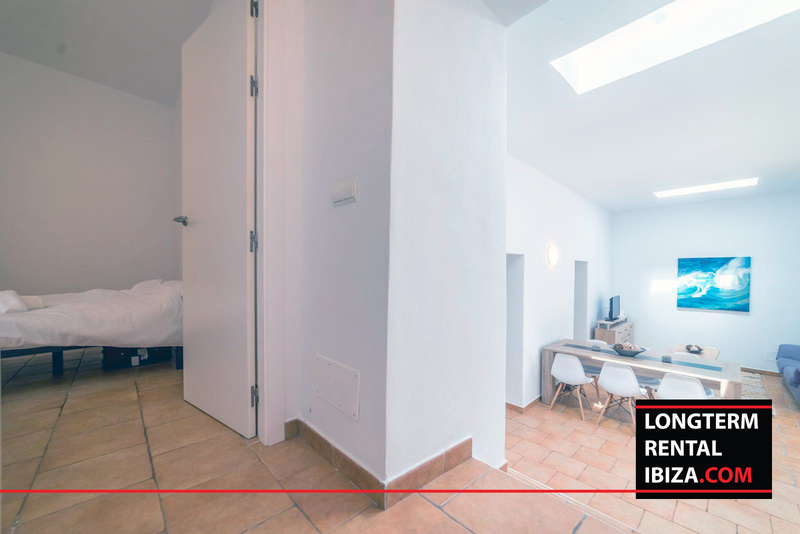 ROCA LLISA-ANNUAL RENTAL. 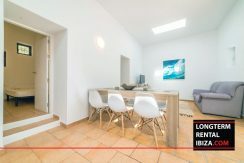 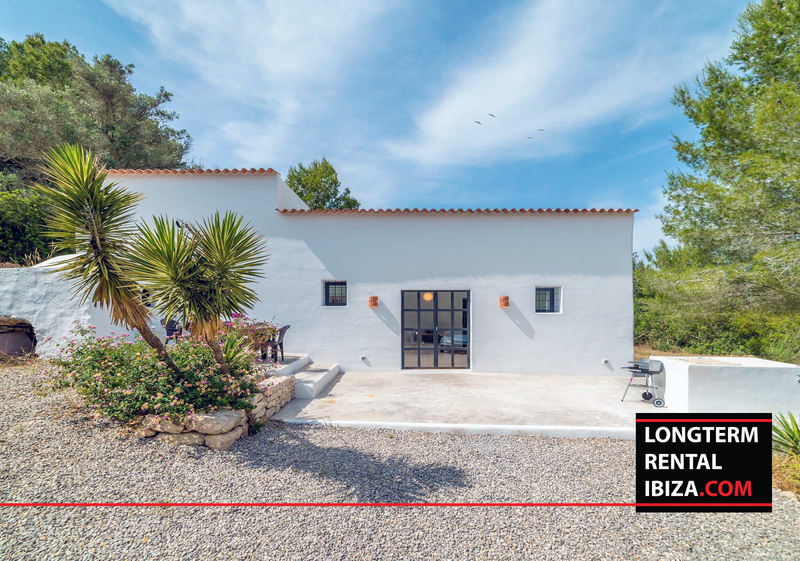 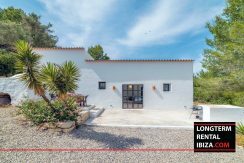 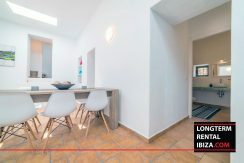 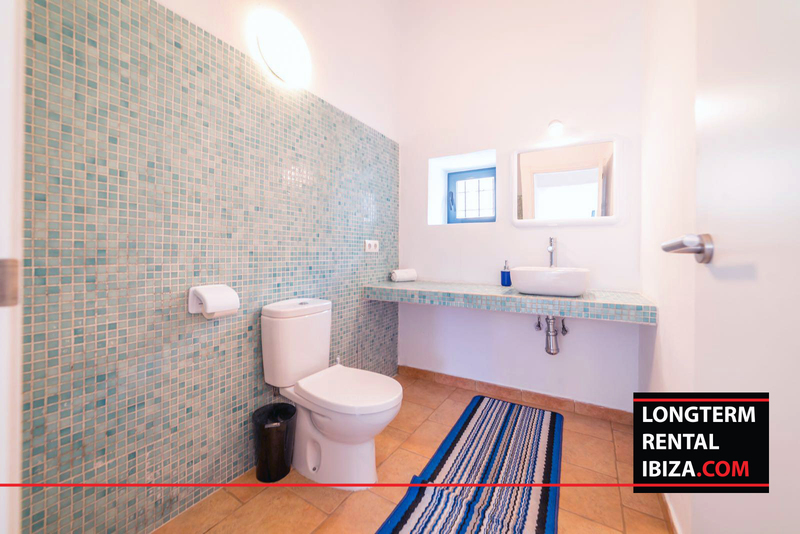 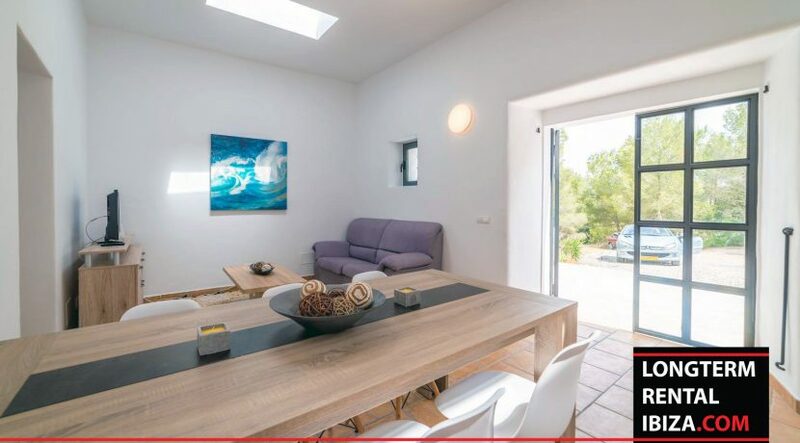 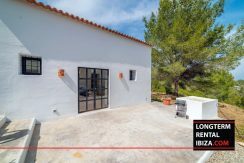 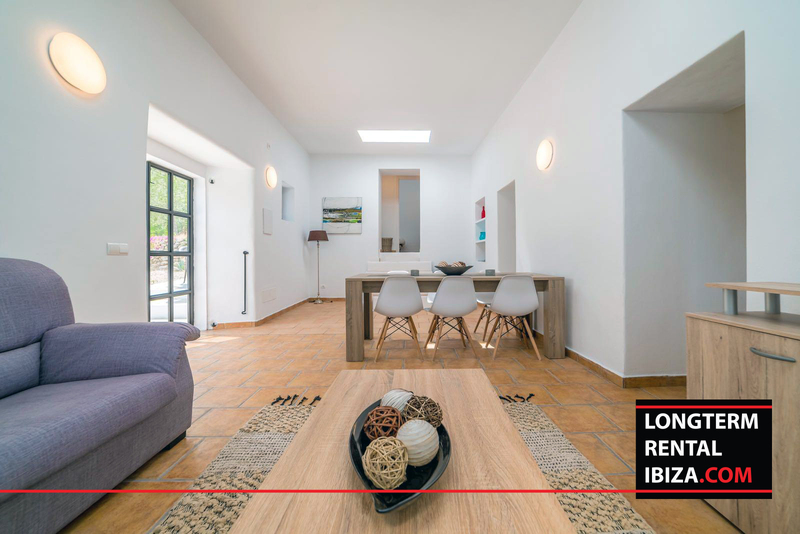 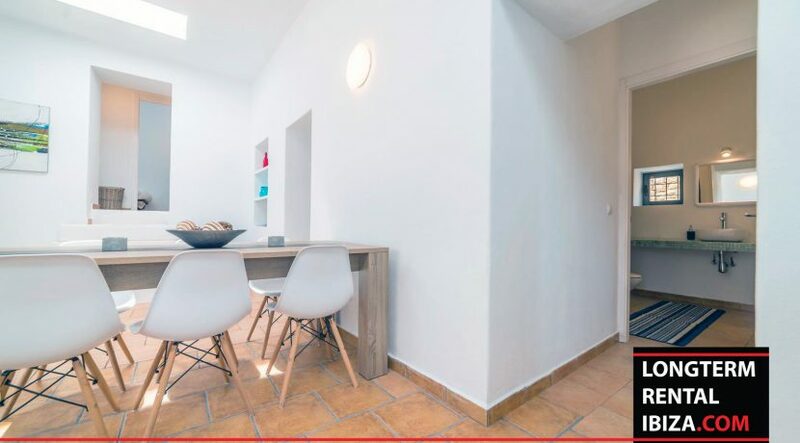 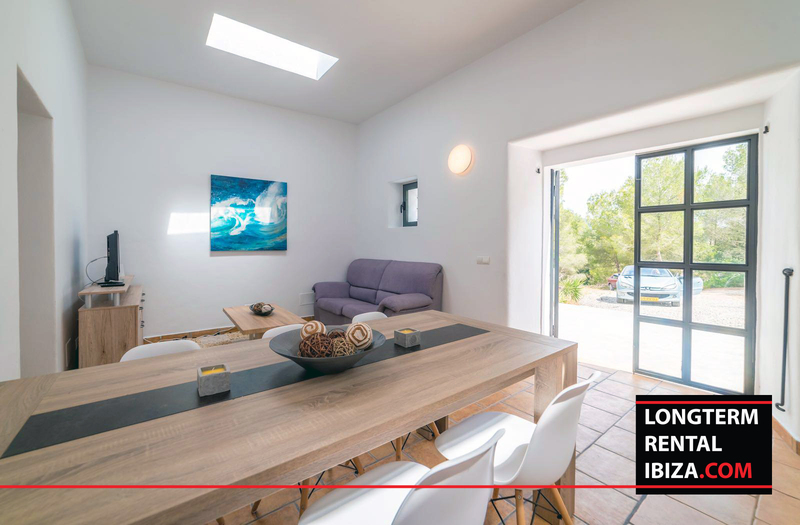 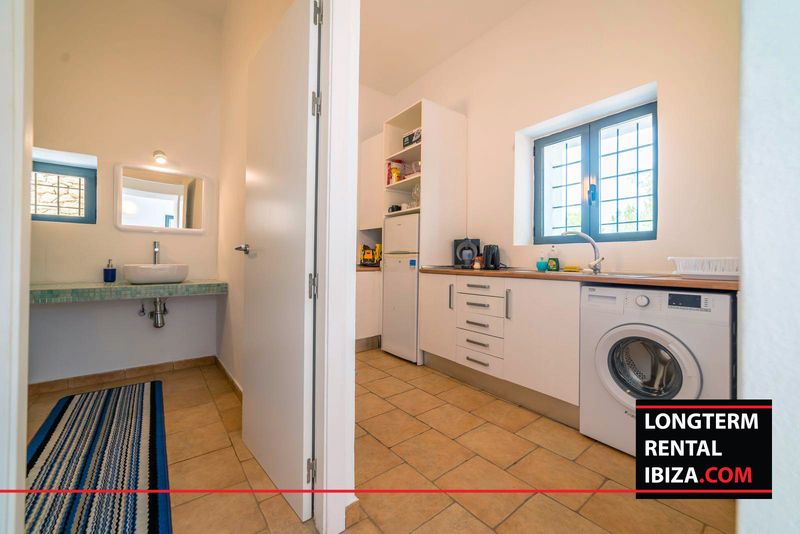 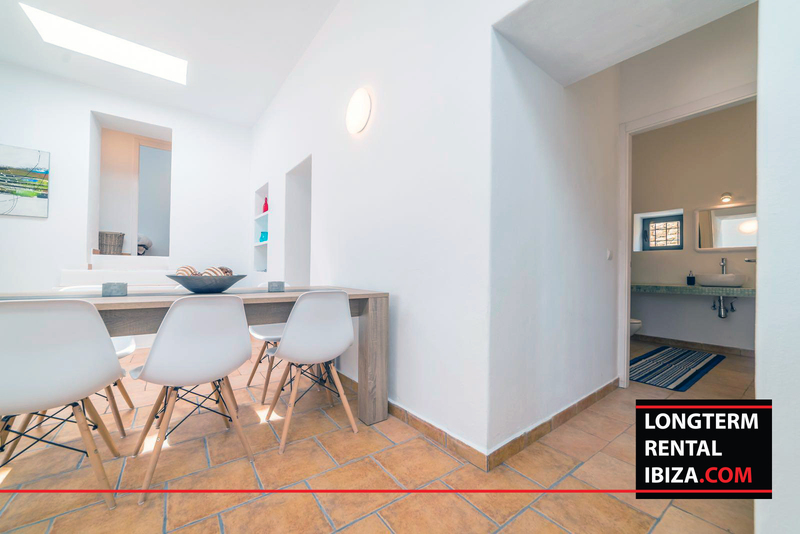 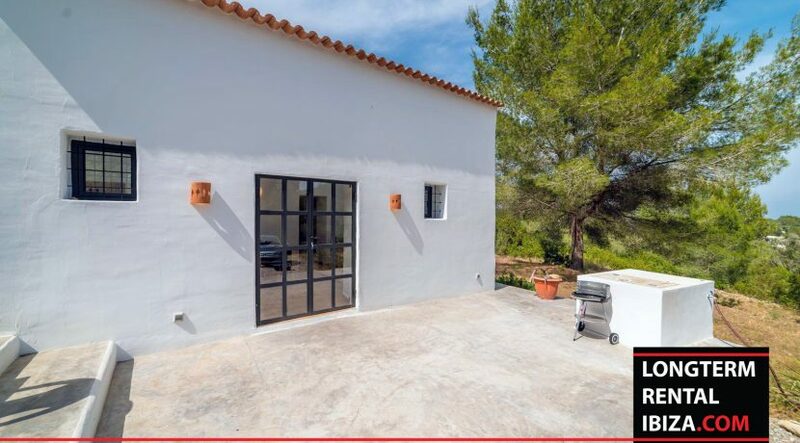 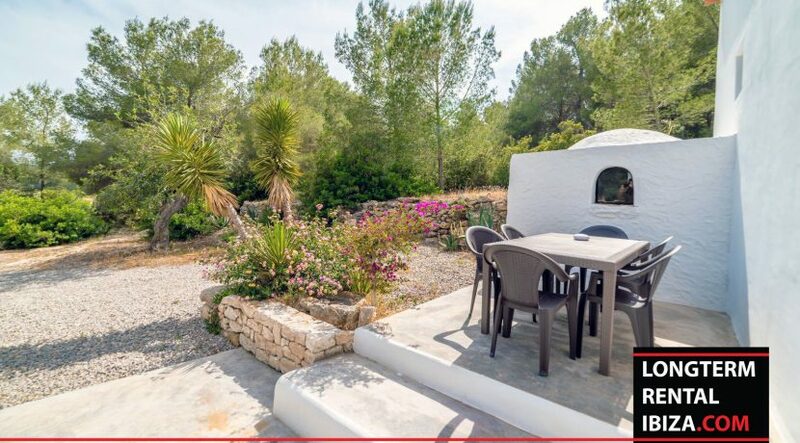 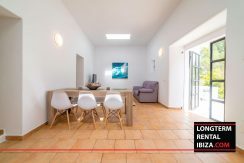 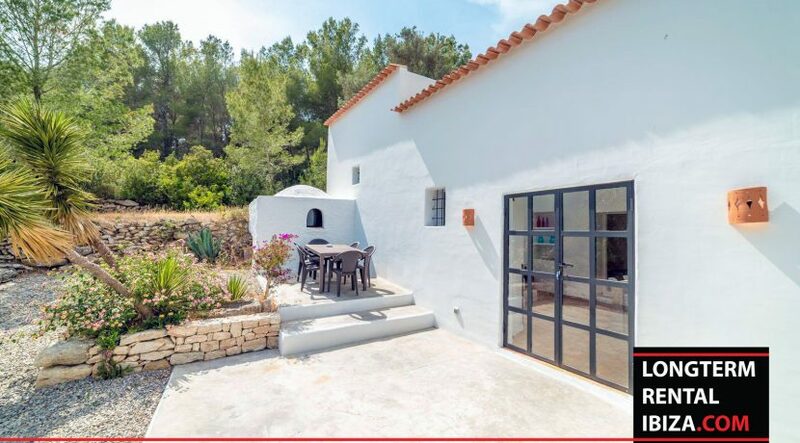 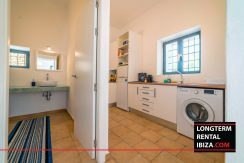 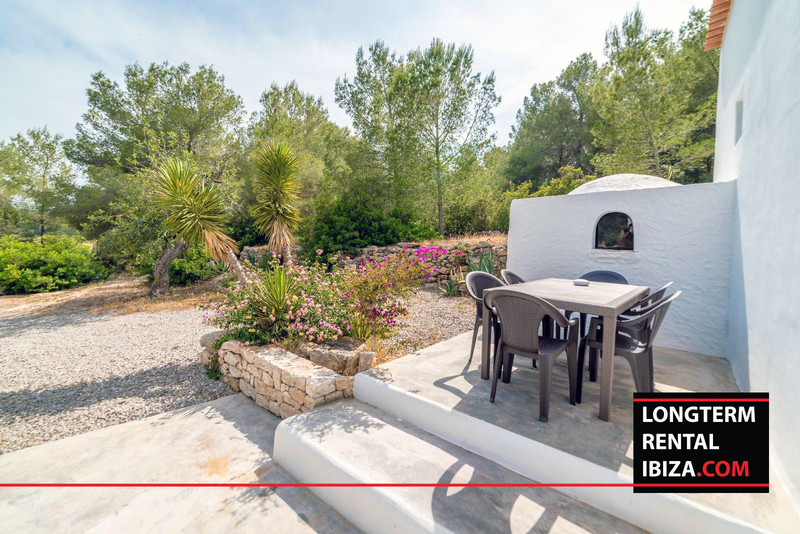 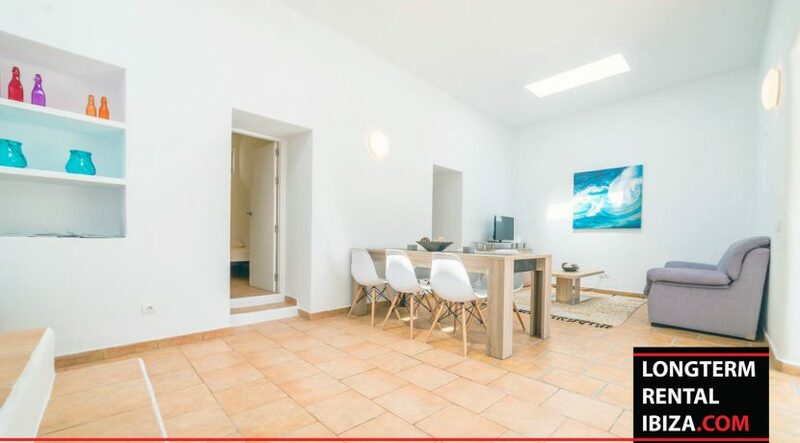 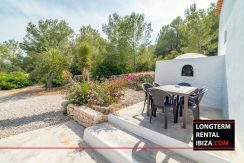 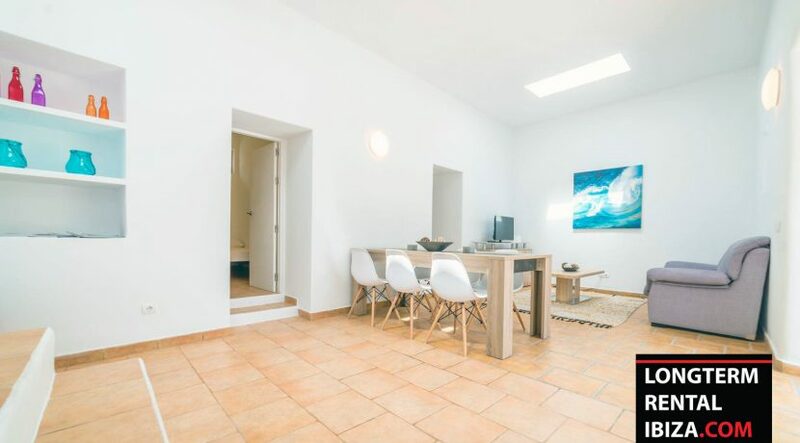 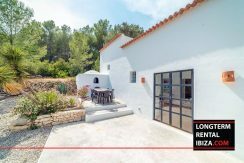 A renovated villa near the golf place in Roca Llisa. 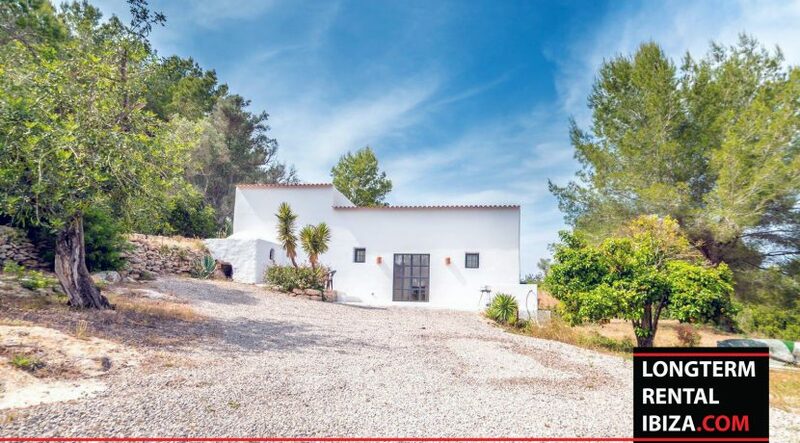 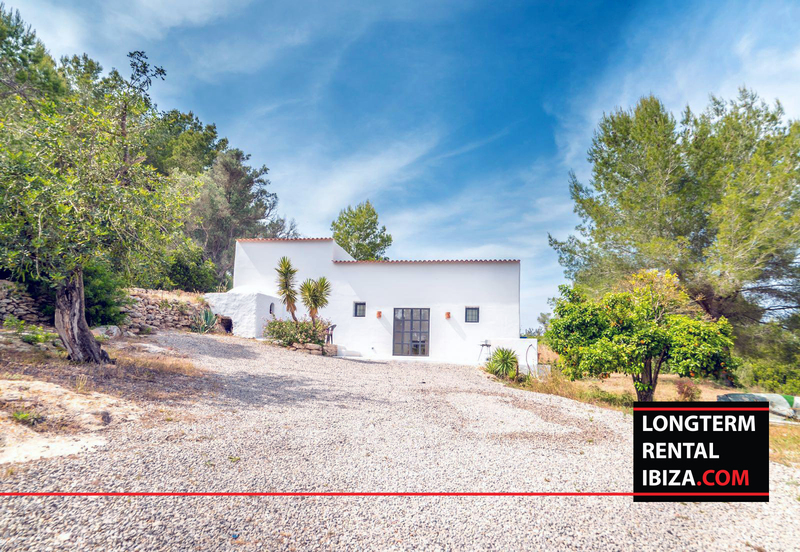 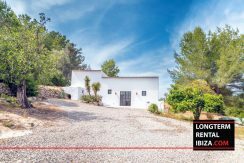 Its a finca with a nice plot of land. 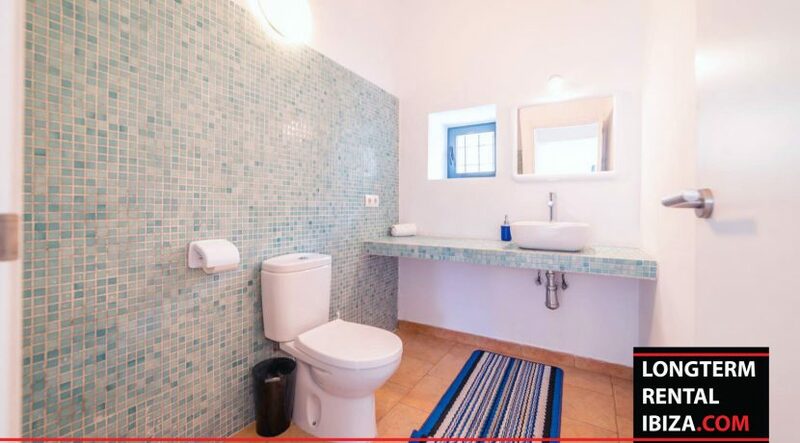 It have three bedrooms one bathroom and a kitchen. 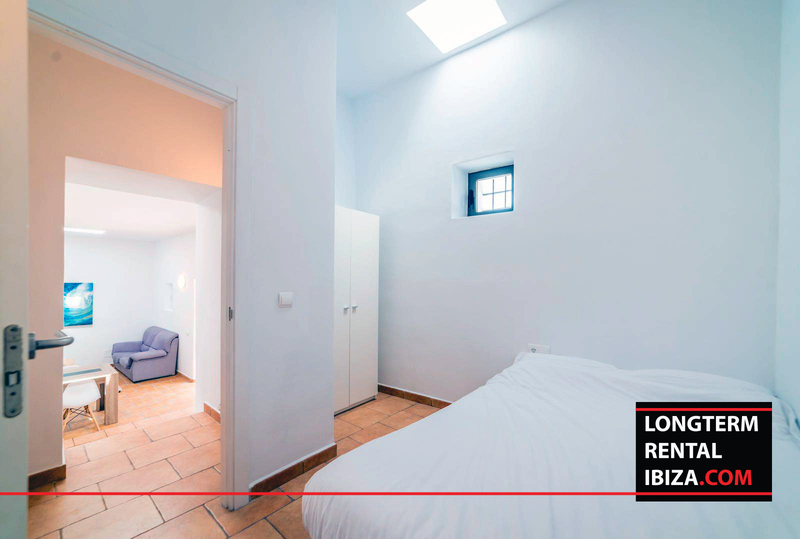 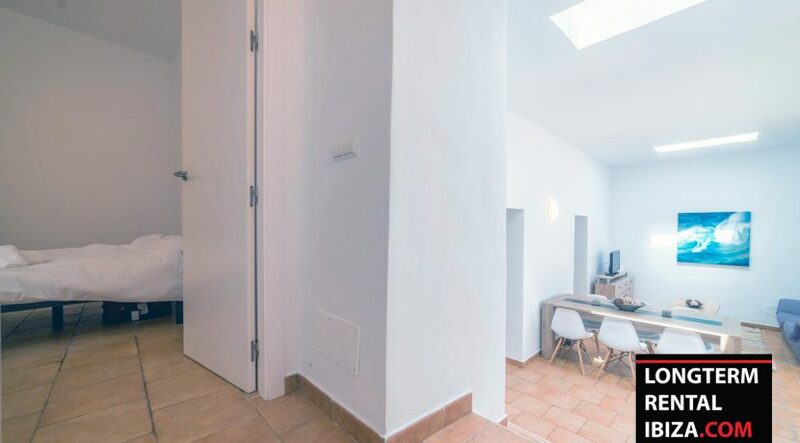 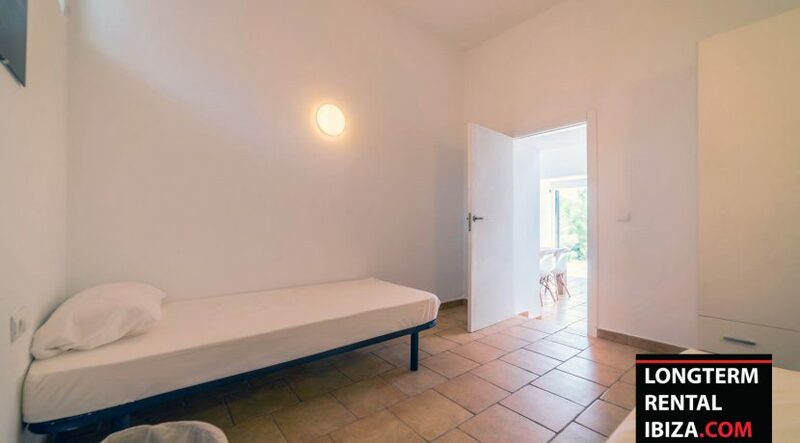 The two bedrooms and the living room have skylights. 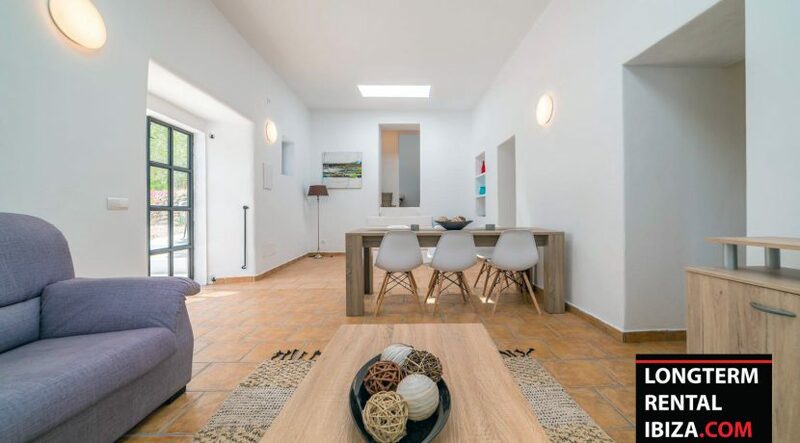 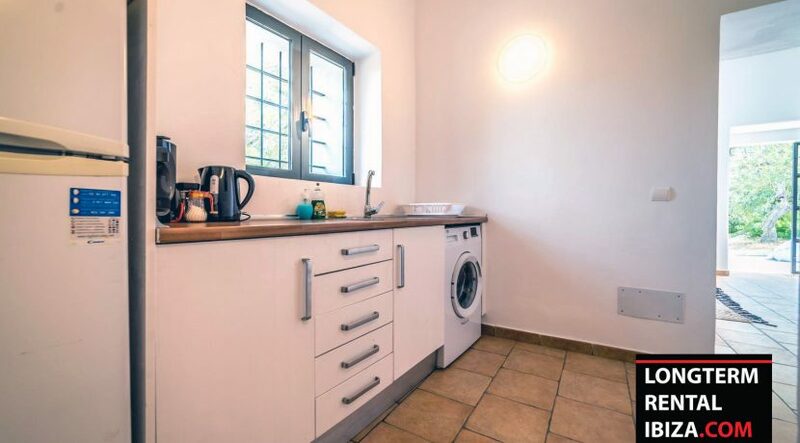 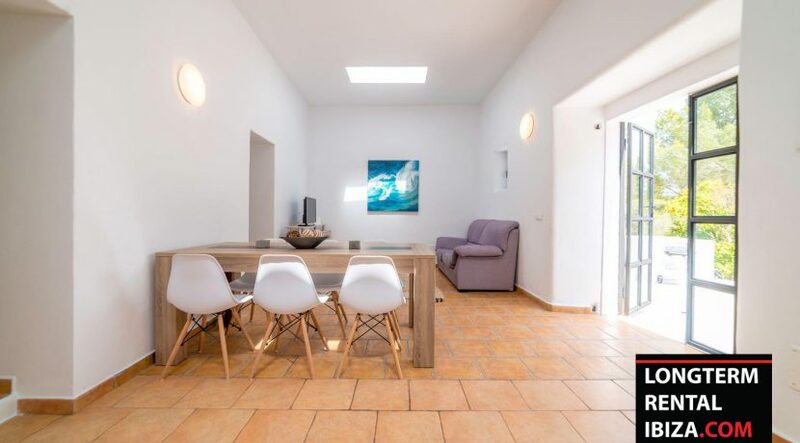 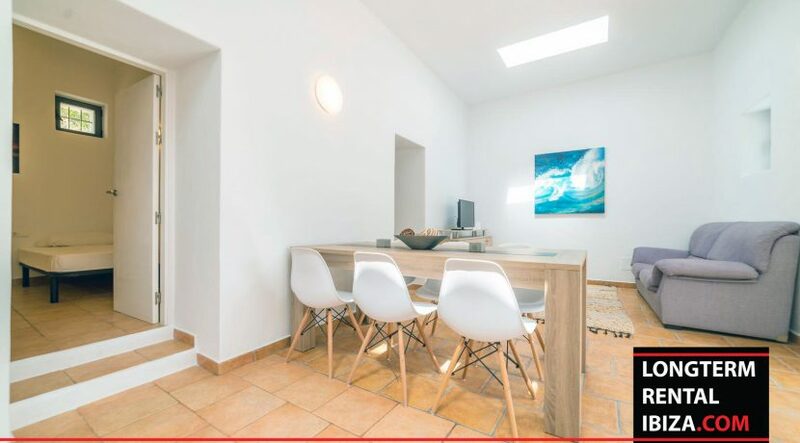 This gives the finca a nice and warm feeling with a lot of natural light. 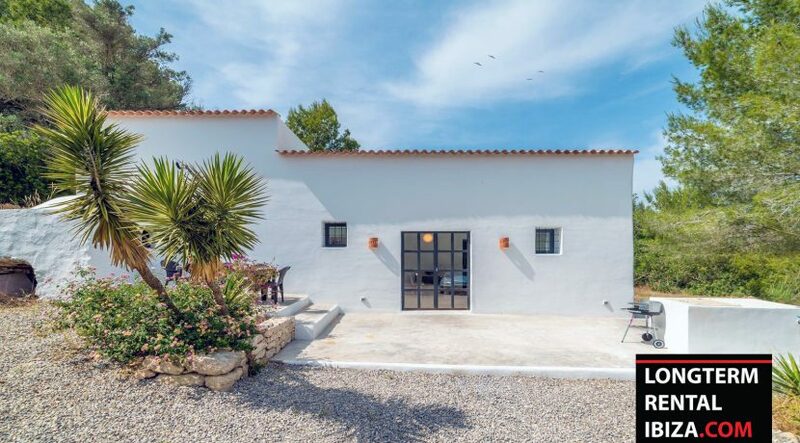 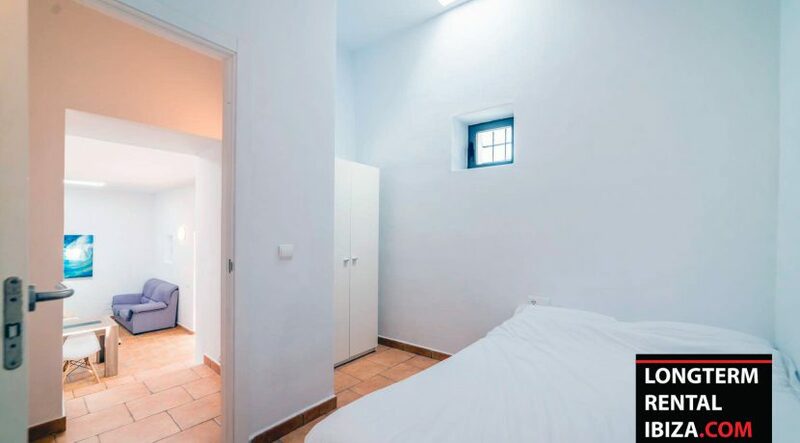 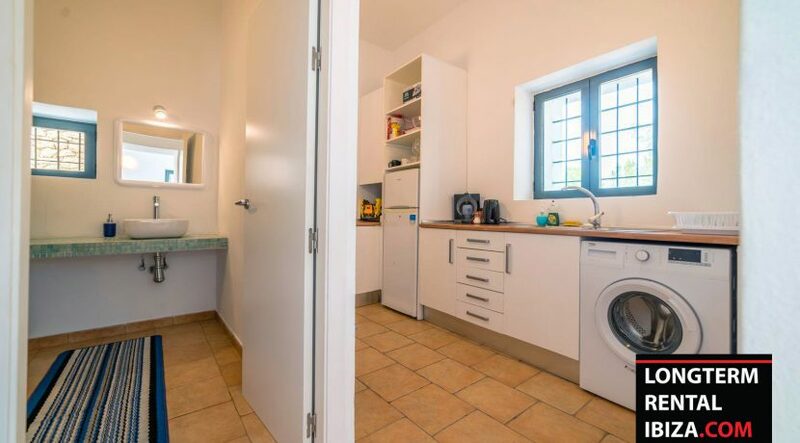 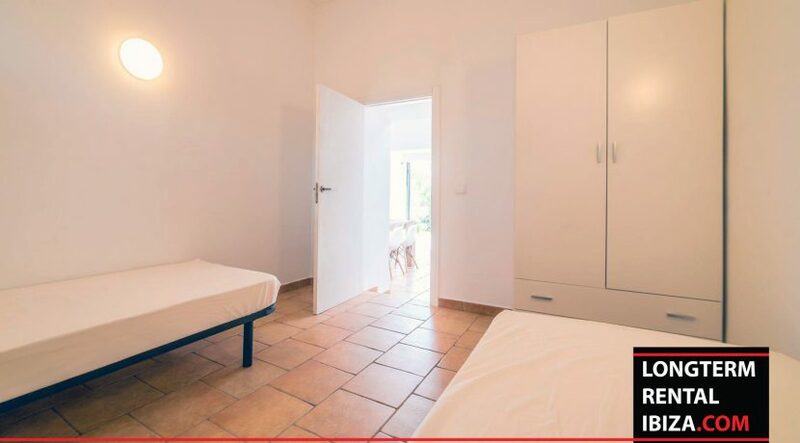 The finca is nicely renovated and good isolated.